Reliable, durable, strong and efficient. 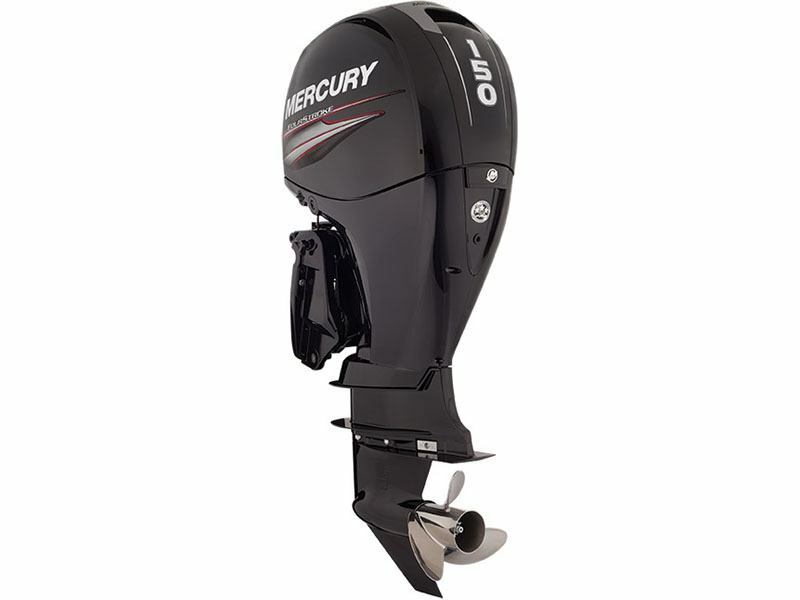 Mercury FourStroke outboard motors are incredibly powerful and efficient, and they feature a wide range of applications. Crafted for less weight and high displacement, they generate abundant torque and immediate power. And because they don’t have to work as hard as heavier engines or those with lower displacement, they make boats plane faster and accelerate better, and they provide optimal fuel efficiency at cruising speed.